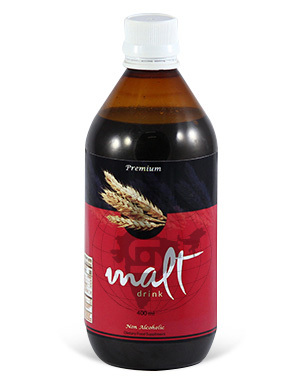 Our MALT (NON ALCOHOLIC ) DRINK contains the purest form of mineral water, malt. 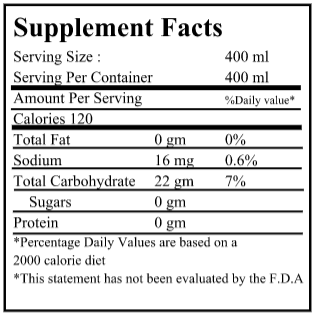 Most alcohol free drinks still contain 0.5 % alcohol. Our MALT drink is different. Our alcohol content is ZERO.